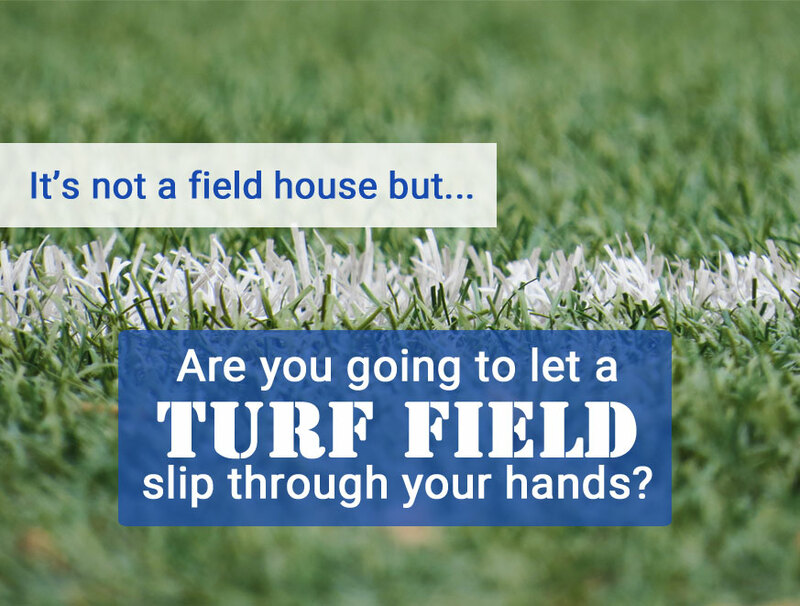 Home » Are you going to let a turf field slip through your hands? Are you going to let a turf field slip through your hands? I’ve opened this blog post dozens of times in the last month with the intention of finishing it and hitting publish. But each time, I struggled to figure out what story I wanted to tell. Did I want to talk about the history of the facilities at Perryville High School? Or recap the happenings from Cecil County Executive Alan McCarthy’s town hall on the FY 2018 in February? Or explain that I had little hope that Perryville would see their request for a field house finally answered in this budget? But it’s not a done deal…the proposed budget is now in the hands of the Cecil County Council for approval. The council can’t add to the proposed budget but they can, and will, cut items from the budget. There is no telling what type of shenanigans we’ll witness during these budget deliberations. We could watch that turf field slip right through our hands…if we don’t tell the county council how important this project is to our community. It would be easier for the council to cut the field than to face the ire of the small but outspoken group who is constantly crying for lower taxes. As you can imagine, this group is already in a frenzy over the prospect of a tax increase and it’s only been a week since the budget was released. We will need to advocate for this project to ensure it becomes a reality for our community. Watch this web page for updates as the budget season progresses.